On Saturday 4th June 2011 I am off to a workshop run by the International Cranial Association ‘The Evidence Base for Cranial Osteopathy’, which will hopefully give some inspiration. Sahni D et al. 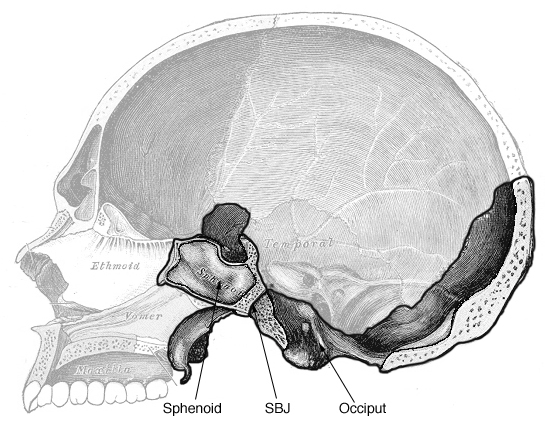 Time of fusion of the basisphenoid with the basilar part of the occipital bone in northwest Indian subjects. Forensic Science International, 98 (1998) 41-45.